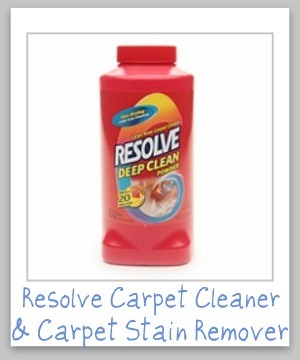 Get information and read reviews of Resolve carpet cleaner and Resolve carpet stain remover. You can also share your own reviews and ratings of these products here. This is where you can share your "Mom reviews" of these products, telling whether you would recommend varieties or not, since there are a lot to choose from. 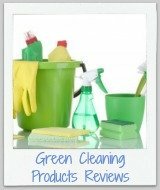 In addition, if you are considering one of these product for cleaning your carpet you can find out what other "Mom reviewers" and other people have said about it here. Finally, you can also check out lots of carpet cleaner reviews here, for other brands. Resolve has lots of different formulations of carpet cleaners and stain removers. Some of these are designed to be used to clean large areas of carpet, generally of dirt and grime that accumulates with everyday use, such as the deep clean powder, and the carpet extraction cleaner formulas. In addition, Resolve has formulations for your carpet that are meant for spot cleaning stains on the carpet. 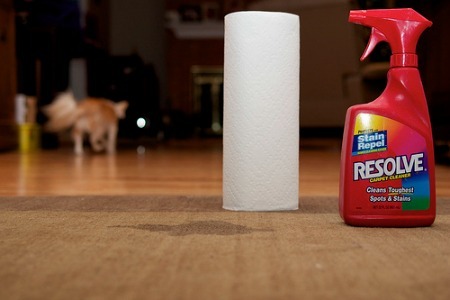 These include both a spray carpet stain remover, along with a foaming cleaner. Finally, because pet stains are such a problem, especially on carpet, Resolve has specific products designed specifically for these tough stains which include powders for cleaning large areas, sprays and foams. Resolve is constantly coming out with new products, but it also has its mainstay products that are always on the shelf. Please share your reviews of these products here to tell me how they've worked for you, either good or bad. 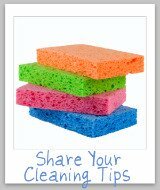 Do you have a cleaning or stain removal supply review to share? Have you used a Resolve carpet cleaning product that has worked well for you, or not lived up to expectations?